It has been a successful week for our County Website users in the Ulster Under 21 Football Championship. Both Monaghan and Armagh enjoyed comfortable wins against Fermanagh and Down respectively, while a couple of goals proved the difference for Tyrone as they beat Cavan at Kingspan Breffni Park, 2-10 to 0-10. The tie of the round seen Donegal narrowly beat Derry by a single point at Páirc Mac Cumhaill in Ballybofey. 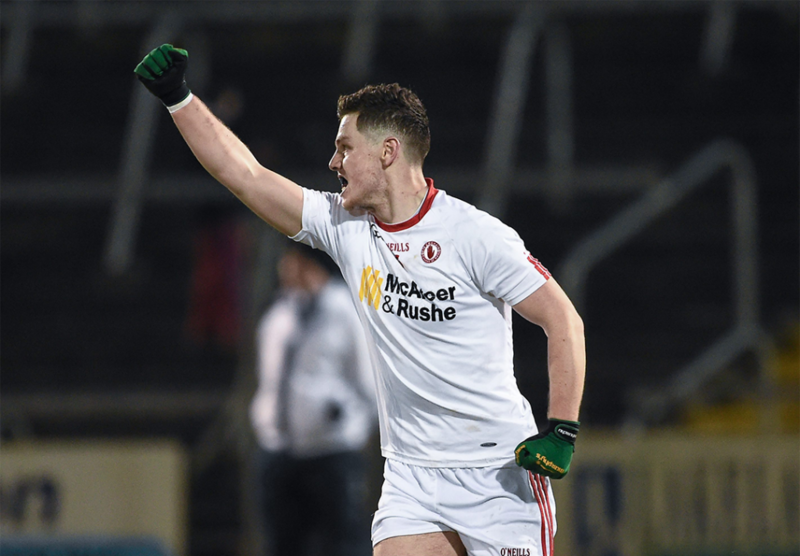 Derry equalised late into extra time but there was still still for Donegal to book their place in the last four against Tyrone with a decisive point from Stephen McBrearty. The results mean that both Semi Final will be contested by Counties using the Club and County WordPress template. Congratulations to all the panels involved! Need help with your GAA Website? Do you need help with your existing GAA Club or County website? Or need help setting up a new website? Find out more about how the Club and County WordPress template can help you communicate with your members and register your interest today.